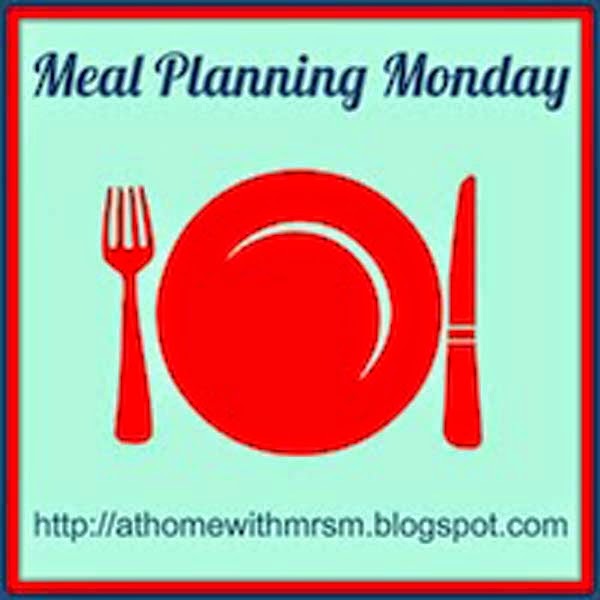 Joining in with athomewithmrsm.blogspot.com to post our Meal Planning Monday. I always do a meal plan, ours runs Friday - Thursday because I shop on a Friday, but it's nice to have this commitment. This week is slightly unusual as I'll be late home one night so we'll be having takeaway, every Tuesday is chip night for T and I, the hubs plays football and we have a chip van stop right outside the house, so I use that as my excuse for my weekly chip fix! I've never heard of melazane parmigiana until tonight, it sounds delicious and I've already bookmarked the recipe for next week. It is such a temptation, I do indulge most weeks!